Making decisions has become the hardest thing in my life. I'm truly terrible. And I think it got to the final straw today at McDonalds. In the drive thru.I'll set the scene: There I was driving r e e a a l l y y slowly to the intercom (due to deciding already)The cars began to que up behind me.Chrissy got out her money. We passed the menu. I stopped at the menu (pretending to read.. Although I knew it was a choice of two! )I couldn't stop anymore, I had to move to the intercom.. And in truth, my heart just started racing. I was panicking. 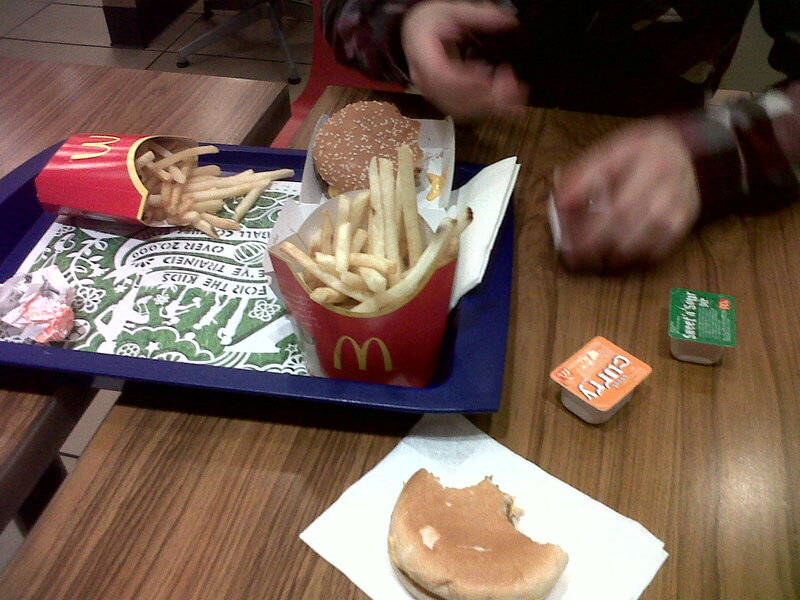 "Ooh but do I have the cheese burger, or the chicken nuggets".I know its not really a 'end of the world' type decision.. But HONESTLY I struggled.IN THE END, I chose the burger.Merely because I knew that the chicken nuggets would be another discussion in itself.. This would involve.THREE different sauces. And each nugget would have the same question asked..."Ooh but which sauce for you?"